In a matter of weeks, the U.S. Senate could be voting on a Republican plan to repeal the Affordable Care Act. On Wednesday, 25 health care advocacy groups in Texas sent a letter to Republican Sens. John Cornyn and Ted Cruz raising concerns about the plan. The groups worry Medicaid per capita caps could be carried over from the House bill, known as the American Health Care Act. For simplicity’s sake, this means spending per person in the Texas Medicaid program could be capped according to how much the state spent in 2016. 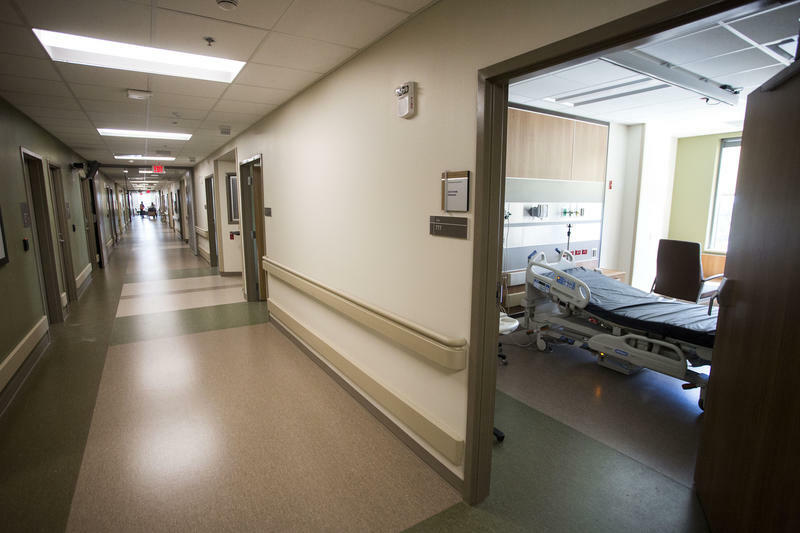 Anne Dunkelberg, an associate director with the Center for Public Policy Priorities, said using 2016 Medicare spending as a starting point for what states get could create a lot of problems. In addition, Texas hadn’t effectively made lifesaving hepatitis C treatments available last year in the Medicaid program. Behavioral therapies, which are often used by children with autism, also weren’t rolled into the program by 2016. Dunkelberg said not funding those specific areas and others could be baked into the program for a long time. Dunkelberg also pointed out that these cuts are going to be felt by vulnerable populations. Texas Medicaid takes care of 3 million children in the state; it pays for half the births. It also takes care of the state's poor and disabled populations. According to the Congressional Budget Office, Texas could lose an average of $1.5 billion a year for its Medicaid program. But advocates admit they are not 100 percent sure this provision is going to be in the bill senators vote on. Few people outside of a small working group made up of 13 male senators really know what’s in it. “It’s astonishing that a small group of Republican senators – including our two senators – is working in secret on a bill that will impact millions of Americans and millions of Texans in particular,” Patrick Bresette, executive director of the Children’s Defense Fund of Texas, told reporters at a press conference Thursday. A person close to the process has suggested those Medicaid cuts are not currently in the Senate bill. That bill is not done yet, though, so that could change. But we might not know until the bill gets its first vote in the Senate. 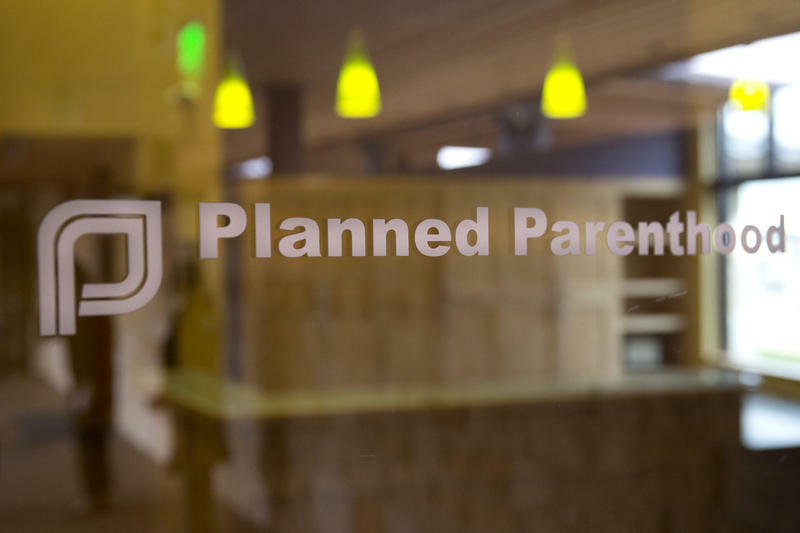 Texas is closer to testing out a Trump administration rule that allows states to withhold federal funds from Planned Parenthood. 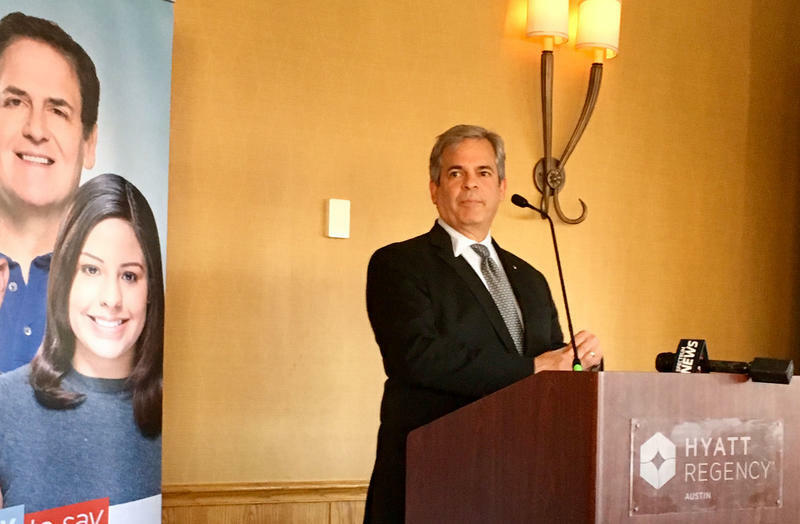 Austin Mayor Steve Adler joined mayors across the country in drawing attention to mental health as part of the National Mayors' Mental Health Day of Action on Wednesday. He called on Congress to protect mental health services in the American Health Care Act, which, if passed in its current state, would leave many people without access to mental health care in Travis County.